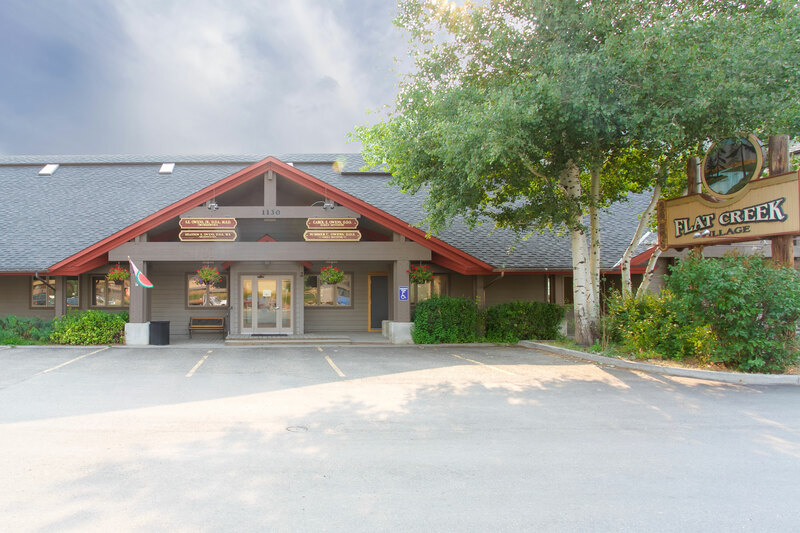 Our dental practice has been treating adults, adolescents, and children in Jackson Hole since 1977. 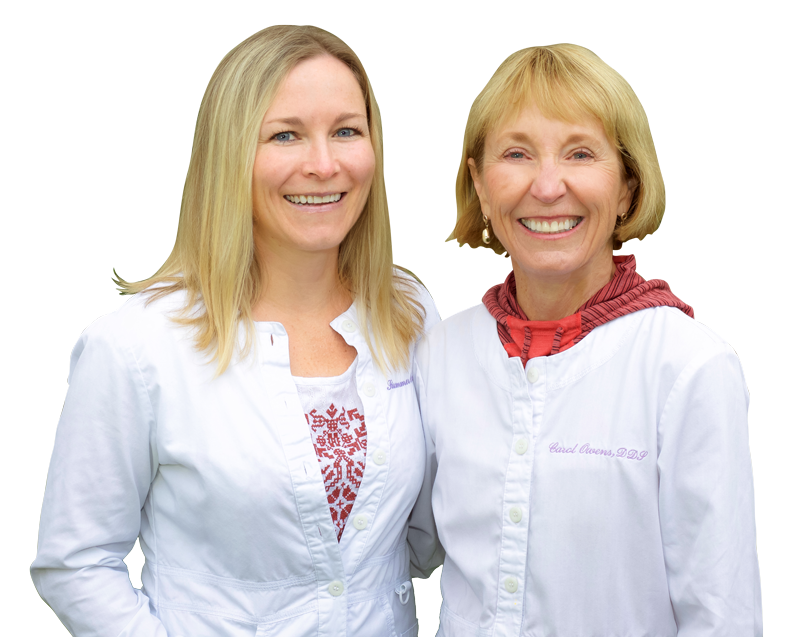 Owens Family Dentistry in Jackson, Wyoming has been treating adults, adolescents, and children in the valley since 1977. We treat our patients as we would treat our family members with our goal being to help our patients achieve optimum oral health. 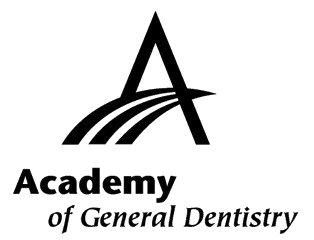 Our practice is limited to general dentistry, and our services include regular check-ups and cleanings, restorative procedures including fillings, crowns and implant crowns, deep cleanings, extractions, and cosmetic restorations such as veneers and all porcelain crowns. In addition we provide fixed and removable prostheses. We strive to serve our patients in a friendly and comfortable environment. It is also our goal to treat our patients in a timely fashion. If we are running more than fifteen minutes behind schedule we make every effort to contact our next patient and give them the option to reschedule at a time that is more convenient for them. Some of our staff members have been with our practice since it’s inception and others have been with us for three to eighteen years. We pride ourselves in having longstanding relationships with our patients and their families and also look forward to meeting new patients. We treat our patients as we would treat our family members with our goal being to help our patients achieve optimum oral health. I’ve been going to Owens Family Dentistry for well over a decade. Everybody is very professional and friendly. The dentistry work is exceptional. I recommend them highly. The dental care received is always thorough, caring, and second to none. For this reason, my family and I have been patients with Owens Family Dentistry for 17 years. Dr. Summer and her entire team are top notch. I just had my first crown work done today, and she was excellent. Highly recommend.